WeDo SL Events: The Monochromatic Fair is over! 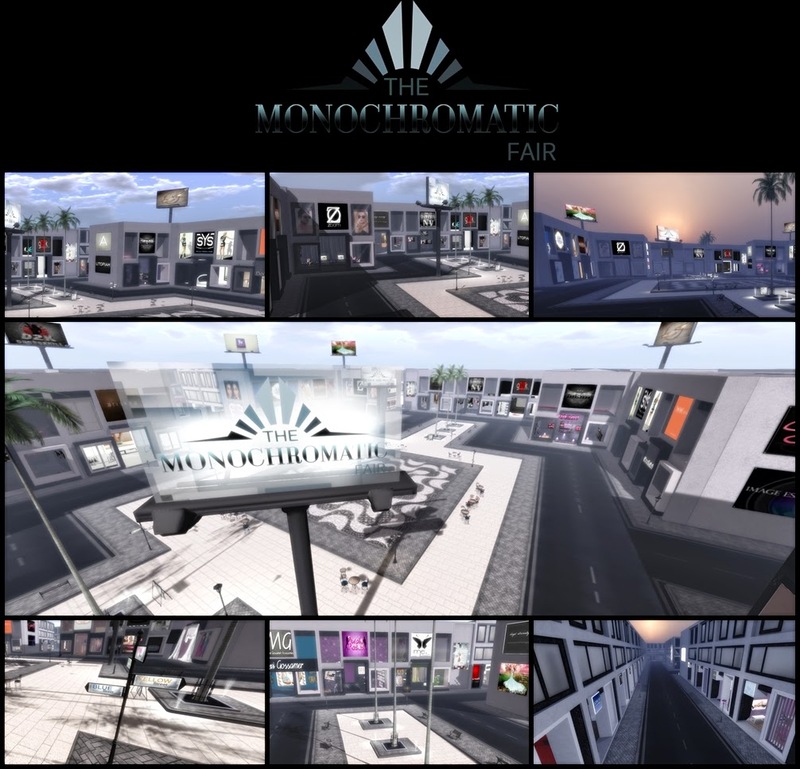 The Monochromatic Fair is over! Today we close our monochromatica fair ... and I hope everyone enjoyed it as we do! We were very satisfied to the result of this fair and we loved working with all of the designers and bloggers who helped make this event a success. We are very anxious about this new event! We will do our best to make this new event is the best!